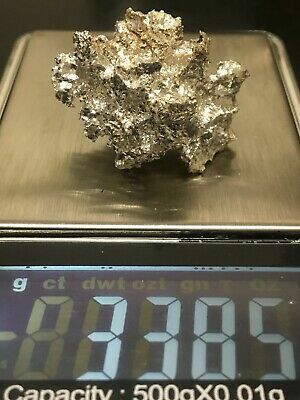 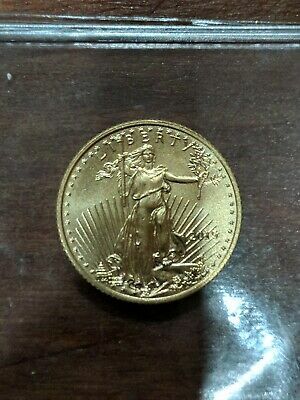 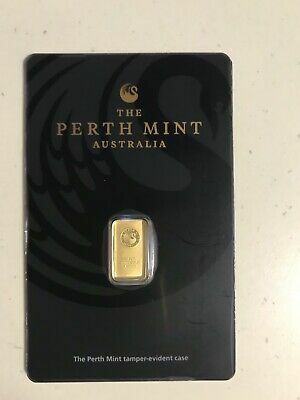 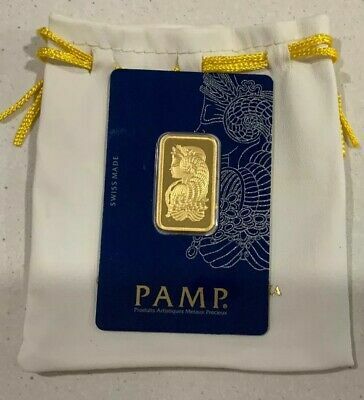 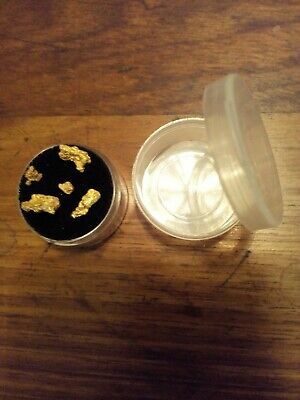 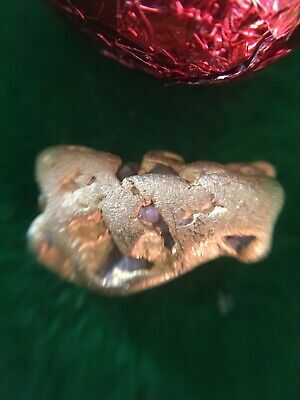 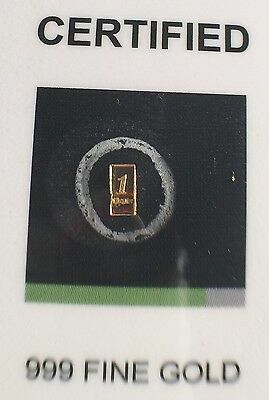 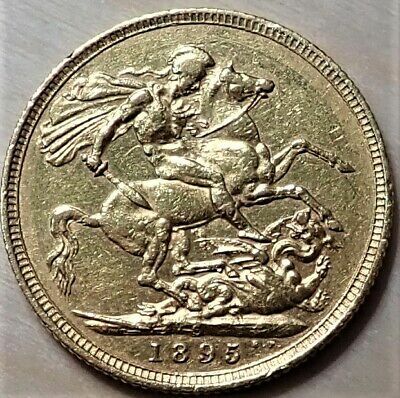 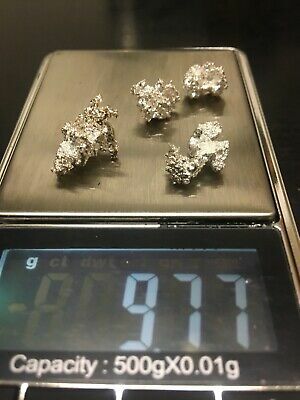 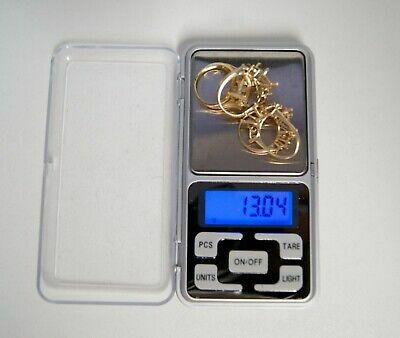 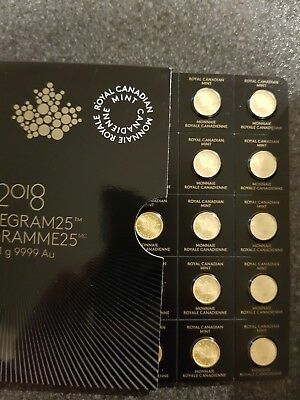 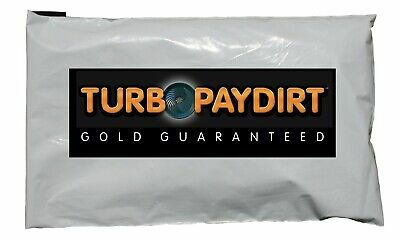 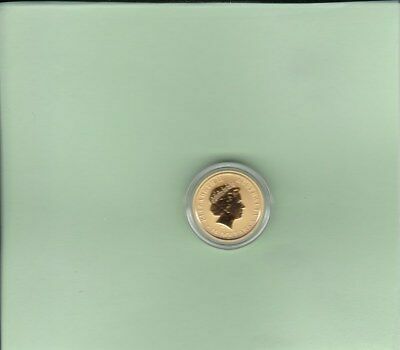 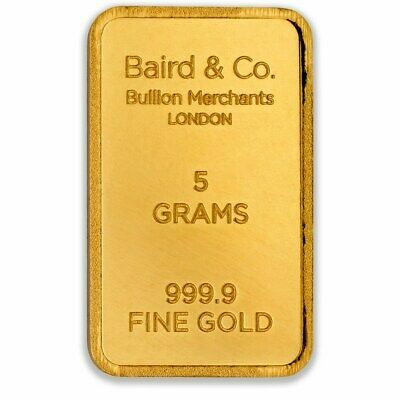 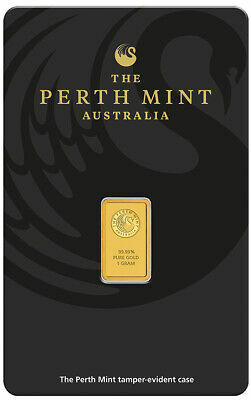 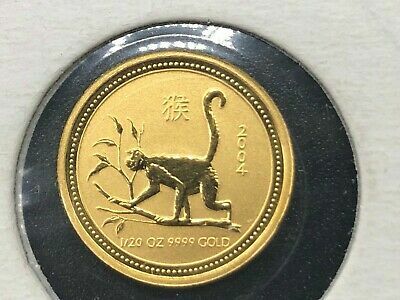 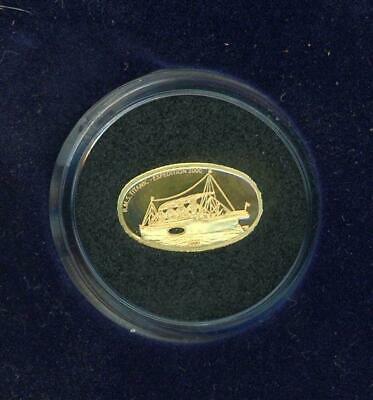 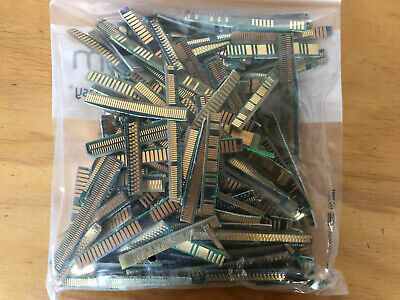 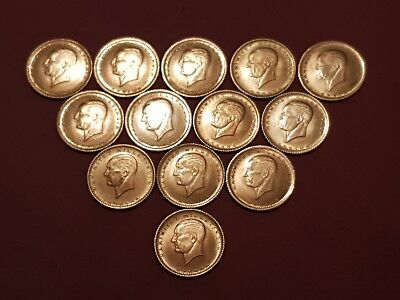 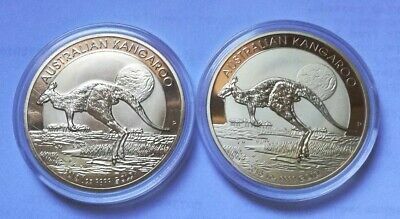 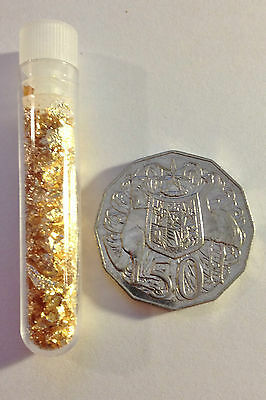 Sparkling Australian Gold Pieces ( 1.62 grams ).+ FREE GIFT. 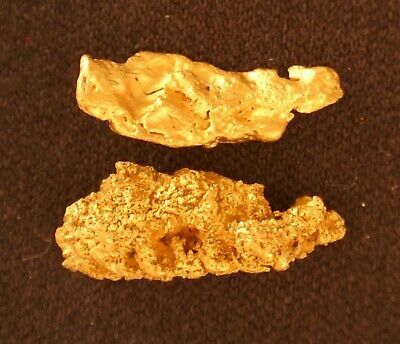 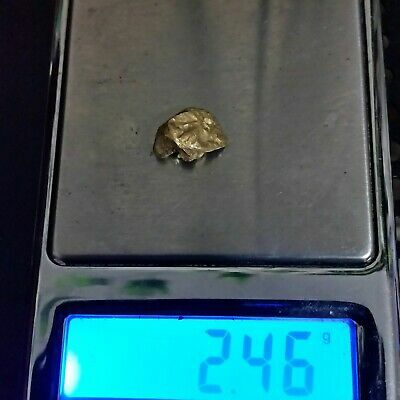 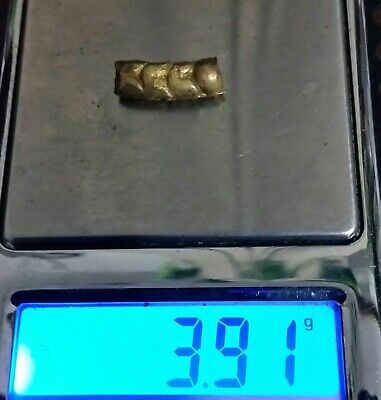 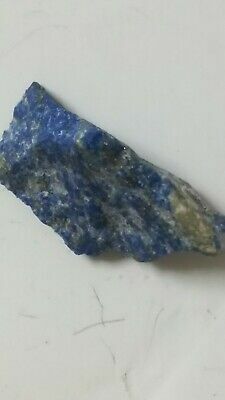 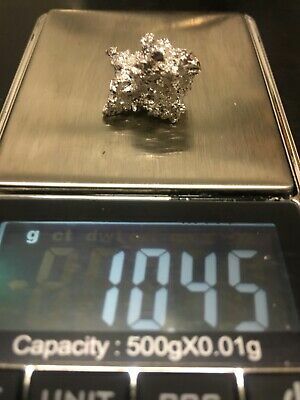 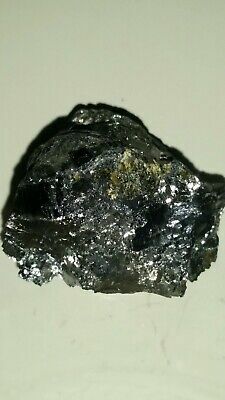 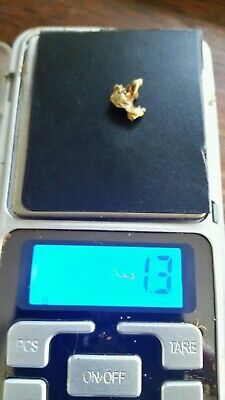 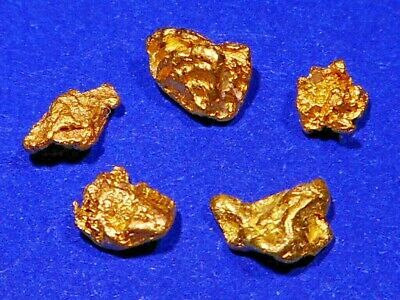 Australian Gold Nuggets ( 0.43 grams ). 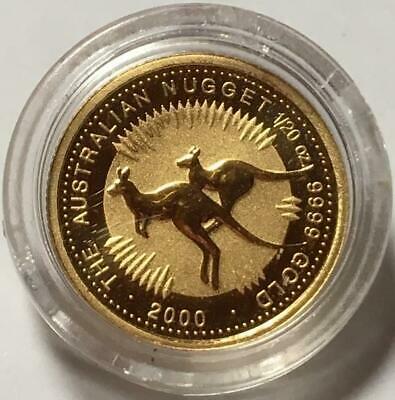 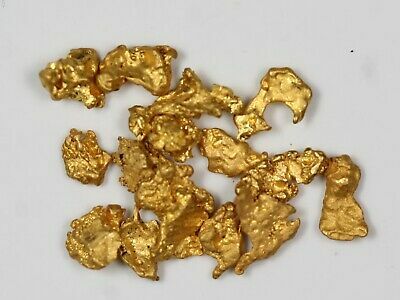 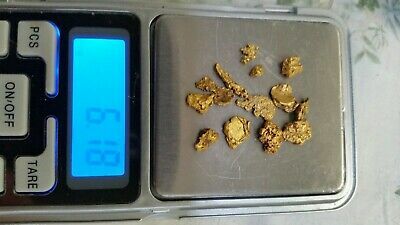 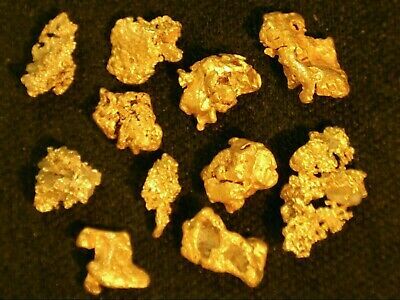 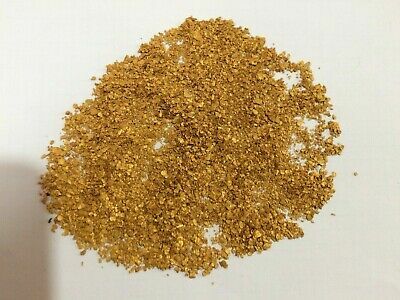 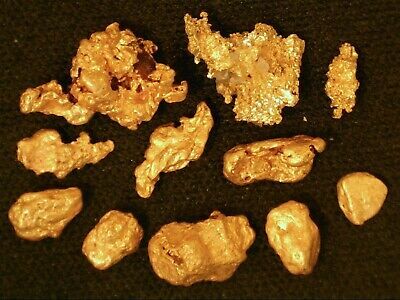 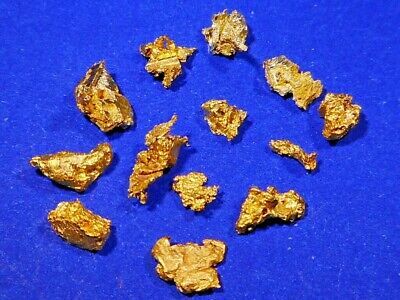 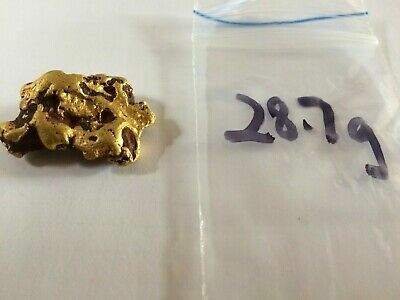 Australian Gold Nuggets ( 0.75 grams ). 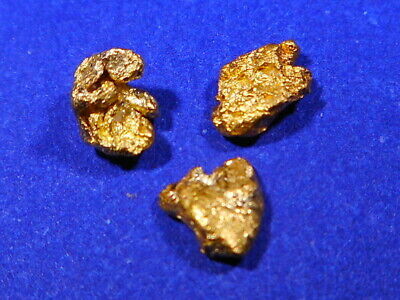 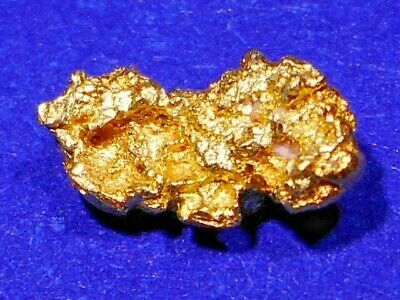 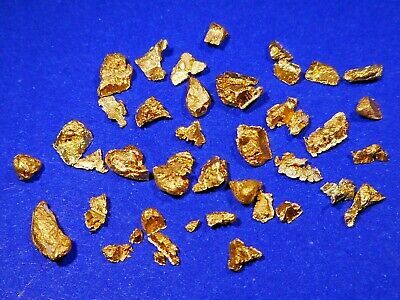 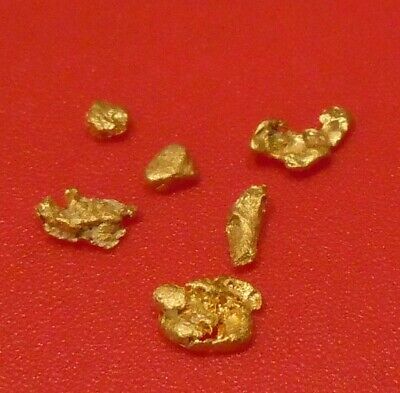 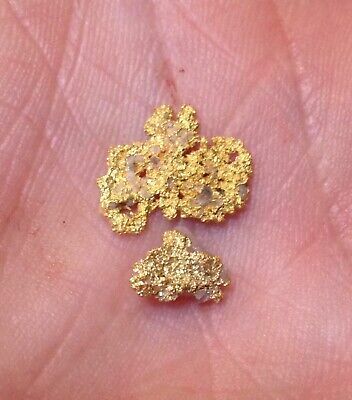 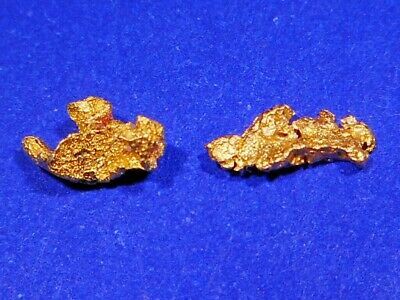 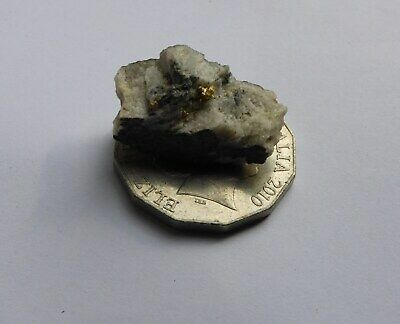 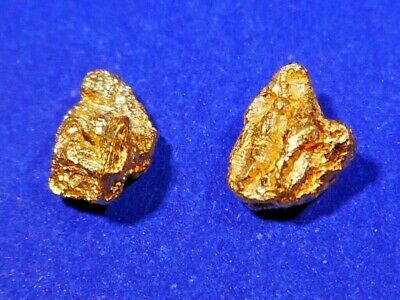 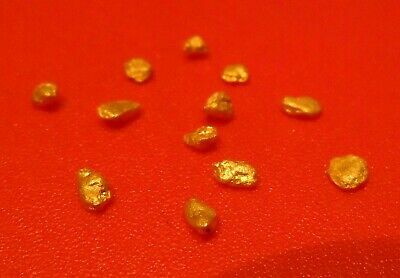 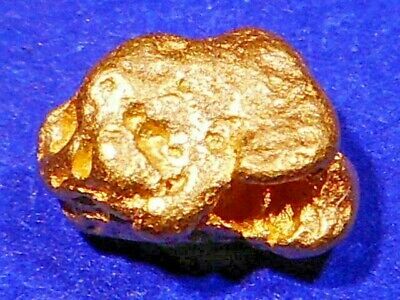 Australian Gold Nuggets ( 0.53 grams ). 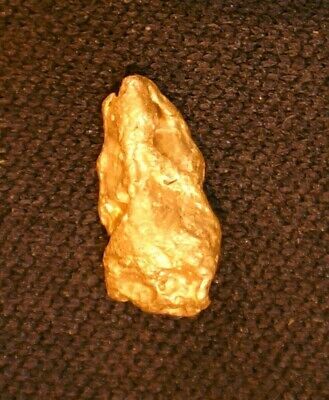 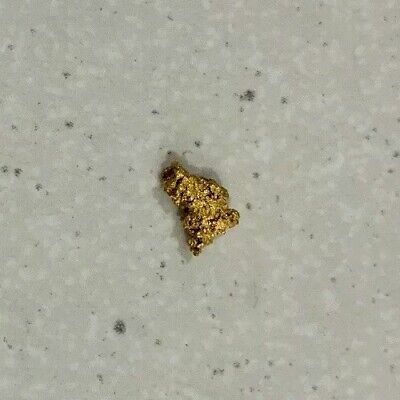 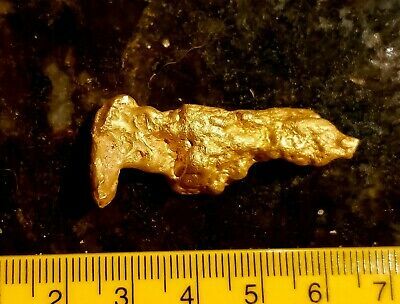 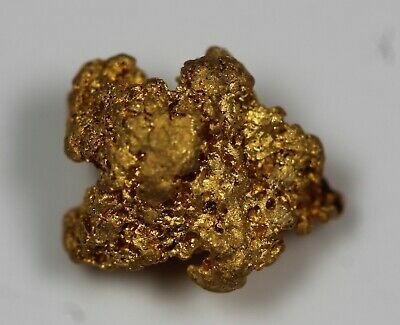 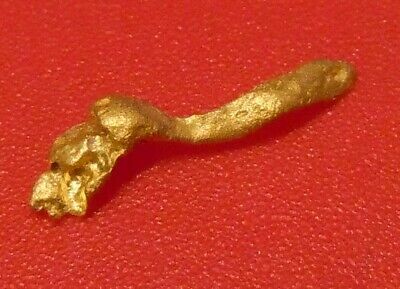 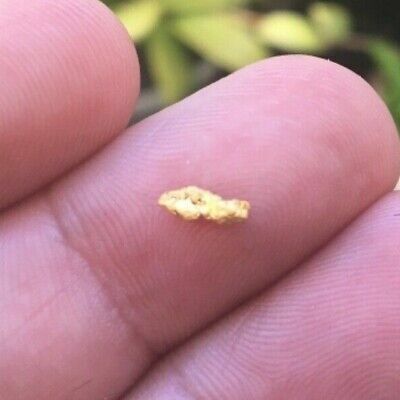 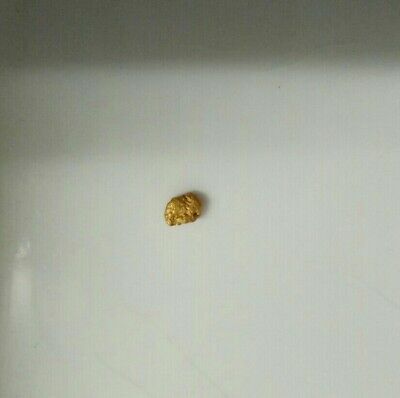 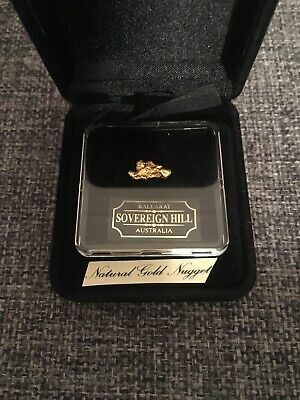 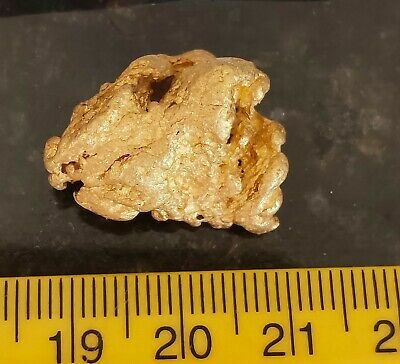 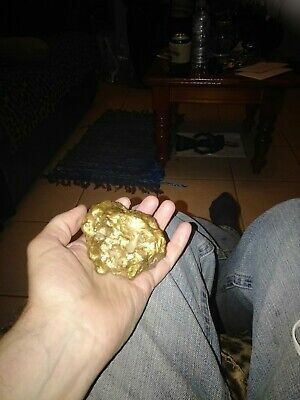 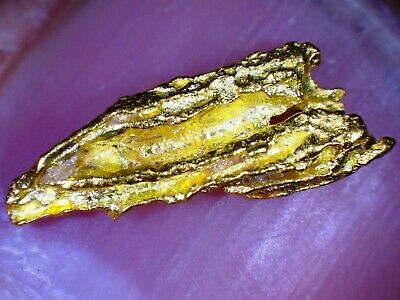 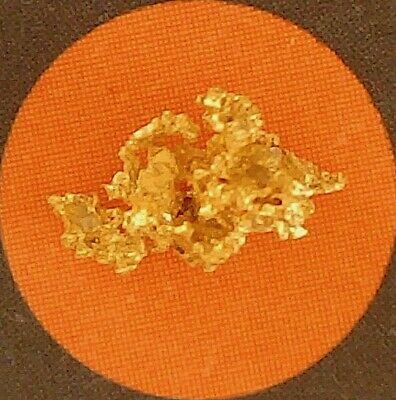 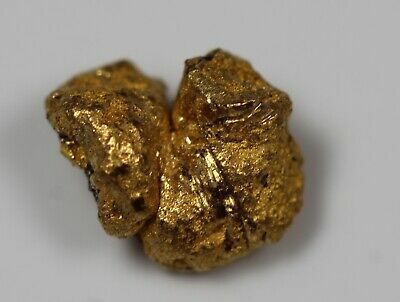 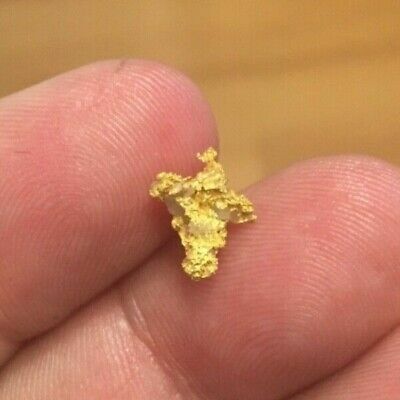 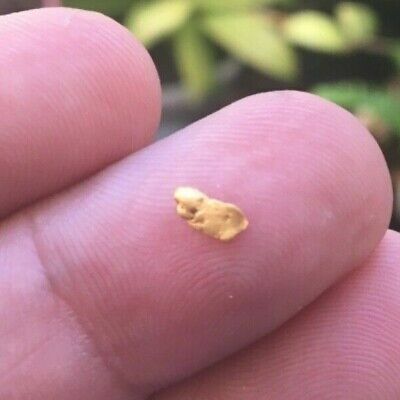 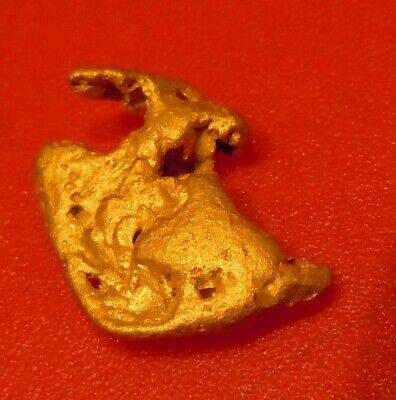 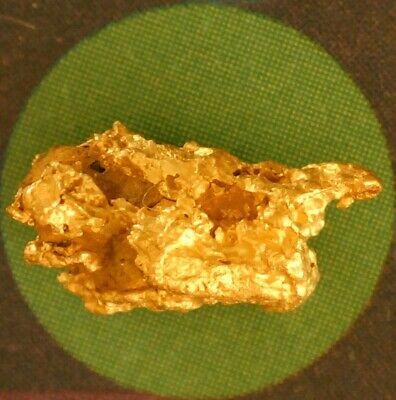 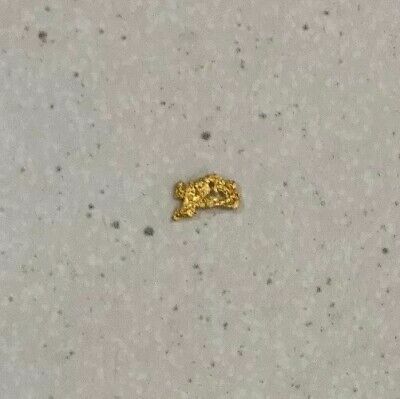 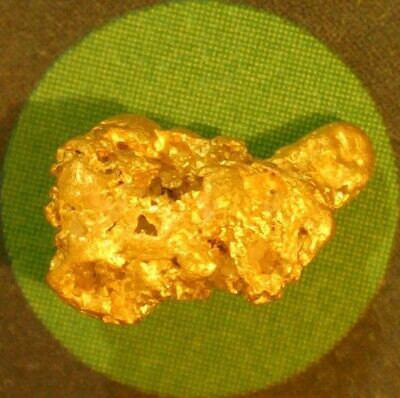 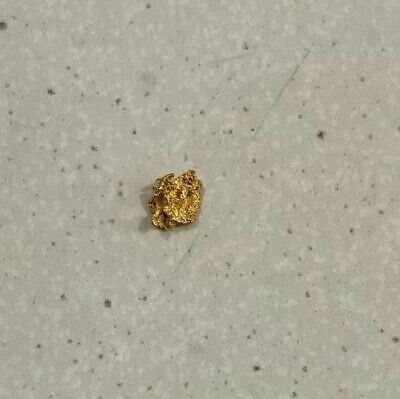 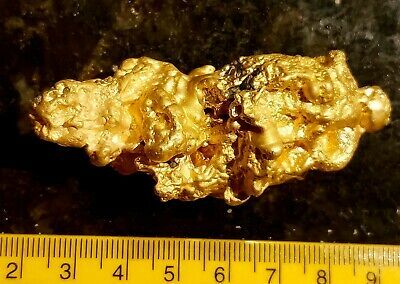 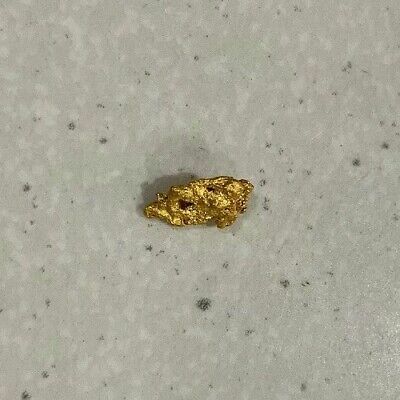 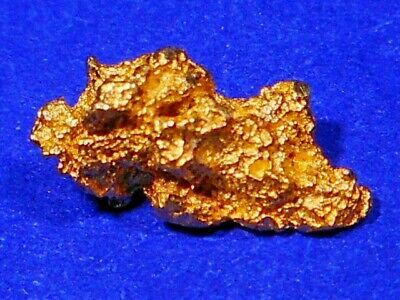 Australian Gold Nugget ( 0.70 grams ). 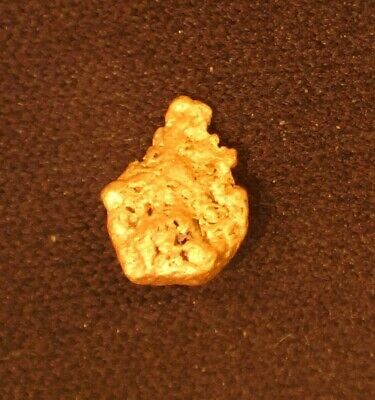 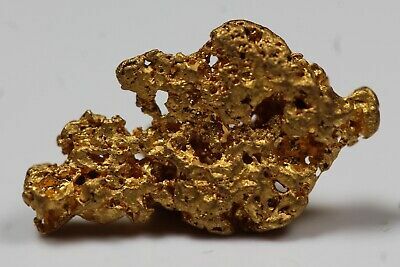 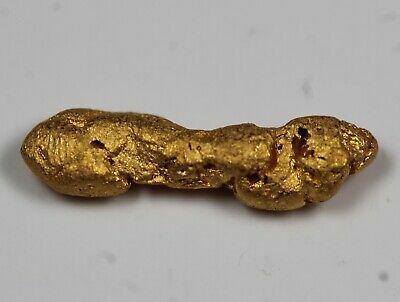 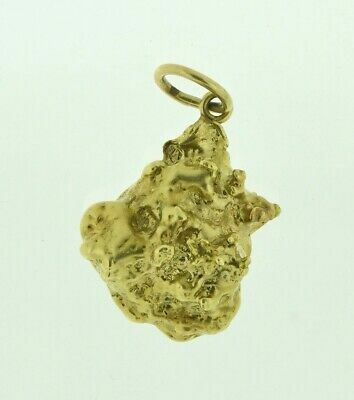 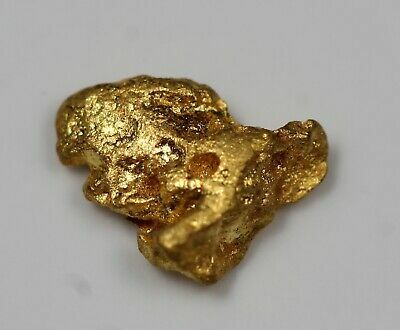 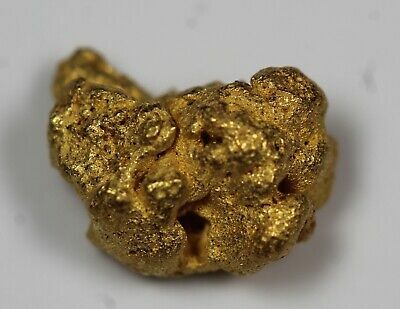 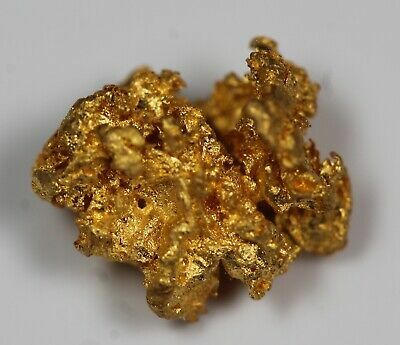 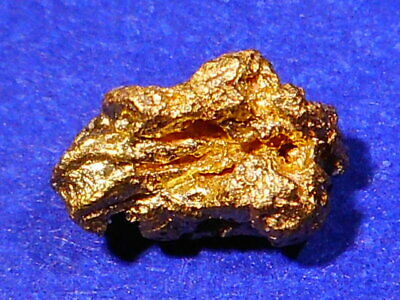 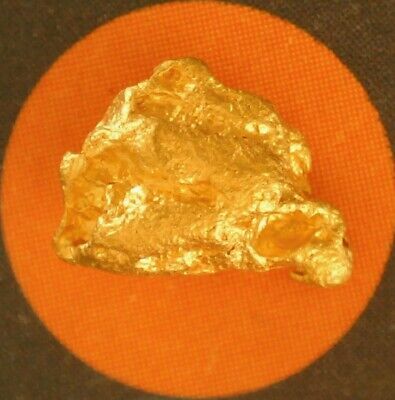 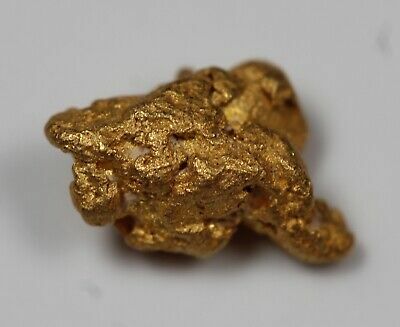 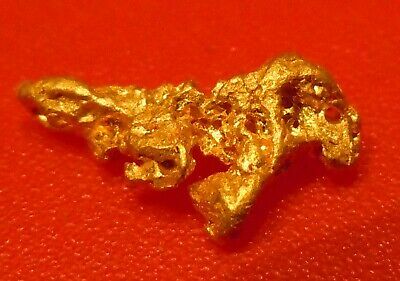 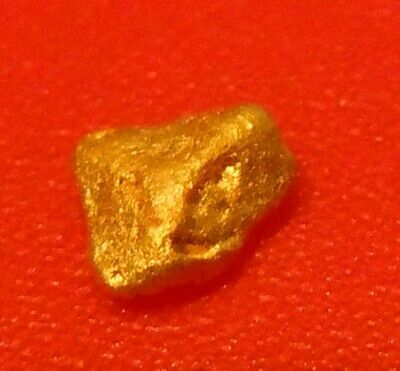 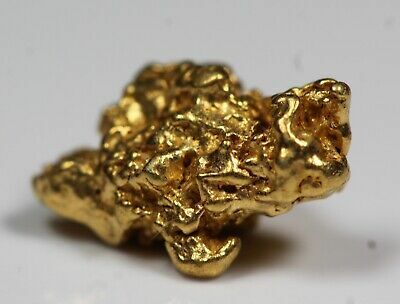 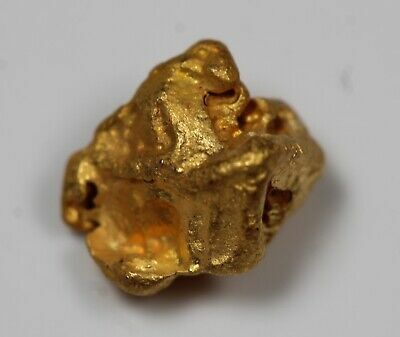 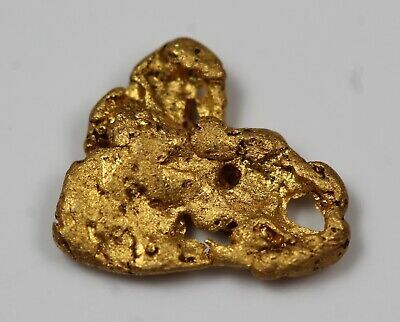 Australian Gold Nugget ( 0.64 grams ).